The uniform of a Halton Regional Police officer is pictured in this undated file photo. BURLINGTON, Ont. 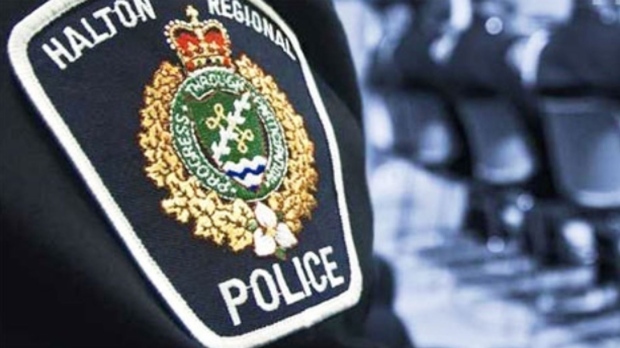 -- Halton Regional Police say they're investigating after a man's body was found floating in Lake Ontario just east of the Burlington pier. They say the deceased has been identified as a 45-year-old Burlington man, however, his name is being withheld pending notification of next of kin. Investigators say there's nothing "obviously suspicious" about the case, adding a post mortem will be conducted to determine cause of death. They also say they'll be canvassing the area for possible witnesses and to see if anything was caught on video that might help with the case.